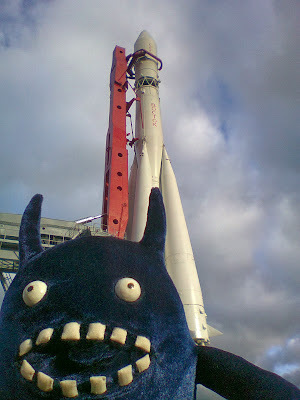 I'm going back to the moon for some time indefinite. Since we don't have Internet there there won't be any updates here until I'm back. Farewell! 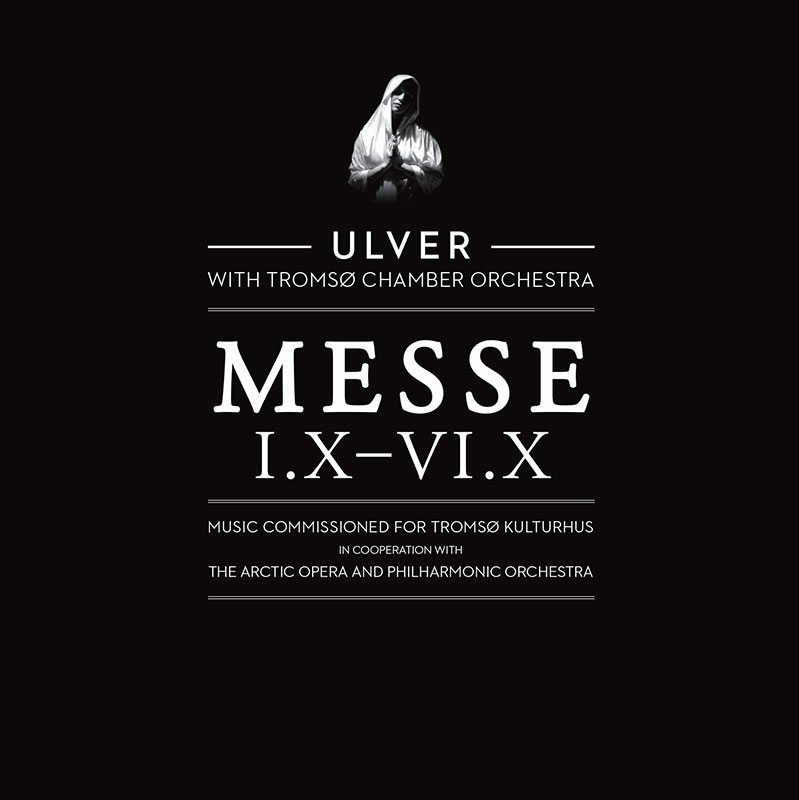 Music commissioned for Tromsø Kulturhus in cooperation with the Arctic Opera and Philharmonic Orchestra. We encourage all conscientious music fans to buy their music direct from artists whenever that is possible, in the future, as it will help music thrive and survive.